Itsybitsyfun.com believe in the concept that learning should be fun. 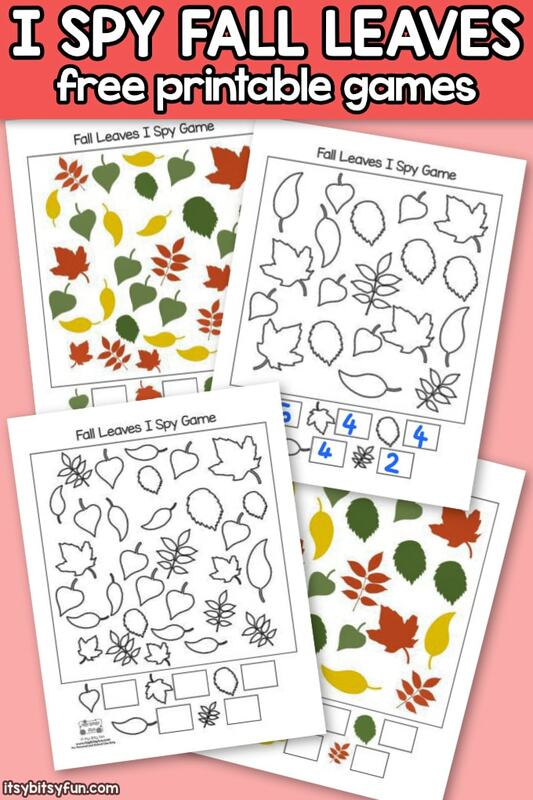 We have a new free printable fall leaves I spy games for kids that is all about practicing counting and learning numbers to 10. Early education for kids is very important for them to understand the process of reaching for goals. 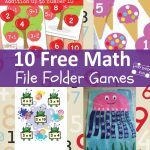 It is their start to learn how to read and write, count and write numbers to 10. Without a positive start in education, most will struggle through the rest of the school years. Learning to count and write numbers. Learning to tell the difference in shapes and sizes. Learning the proper way to hold a writing tool, such as a crayon, pen or pen. 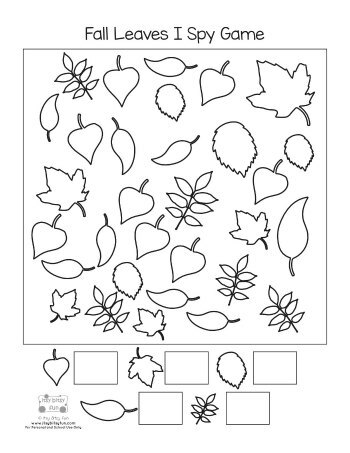 Kids won’t even realize they are learning, due to the fun they are having with these printable worksheets. 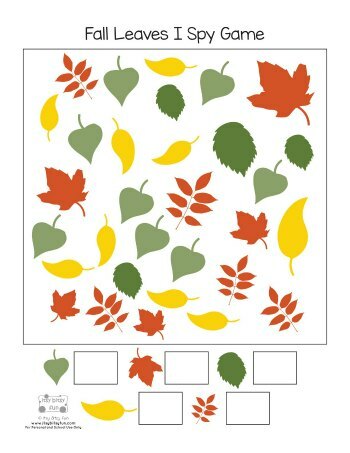 These fall printables are all about leaves in all their different shapes, sizes and colors. 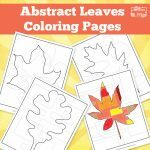 It is a way to teach kids about the basics learning skills, but also about seasons and how nature changes with different seasons. 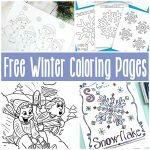 These free printables for kids can be used at home or school. 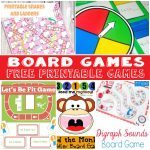 Nowadays parents and teachers work as a team to help their kids learn and the I spy games is an easy way to provide basic math skills. 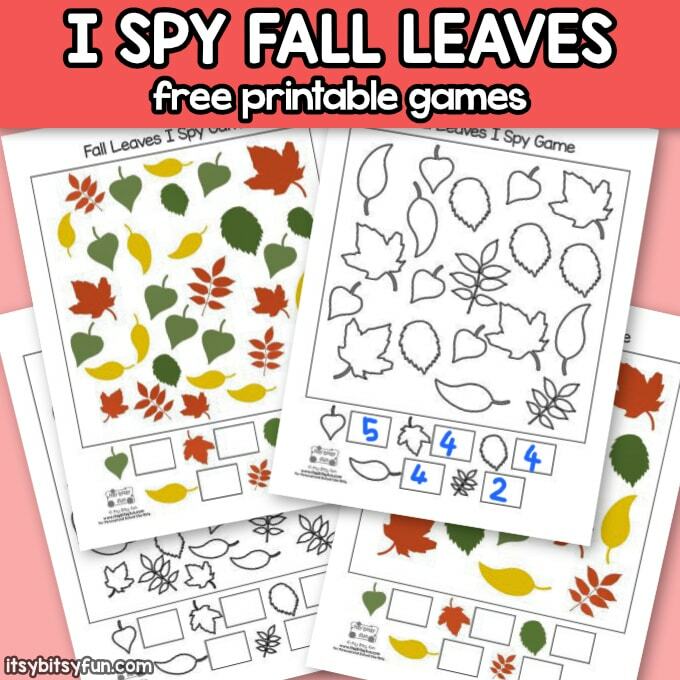 These free printable fall leaves I spy games are for kids in preschool and kindergarten, which is the perfect age to start focusing on the skills they will need to move throughout their grade levels. 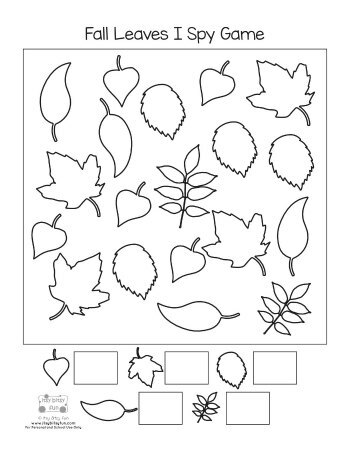 Play counting games with the fall printables. Laminating the colored sheets so they are protected and used several times. 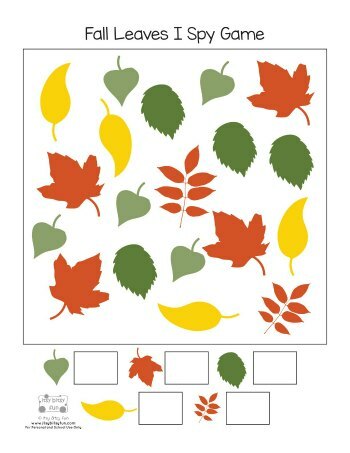 Being creative with the fall printables, such as adding glitter and other crafts.